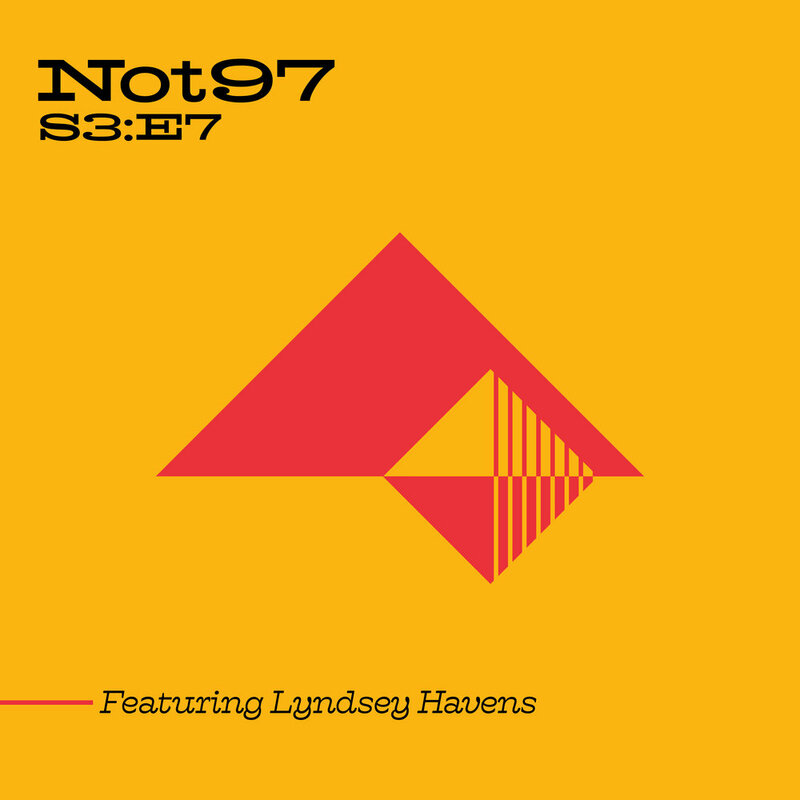 Today we’re joined by Lyndsey Havens, Billboard Magazine’s associate editor. We introduce Diani Eshe (Ay-Shay) — a sharp Brooklyn lyricist with a hidden lineage. Knees go weak at Moss Kena’s falsetto on “Square One.” Dutch wonder kid Bülow makes it clear not to cross her on the unapologetic alt pop track “Lines.” And we spin “Watch” from Tokyo’s CIRRRCLE—an electric new collective that consists of a Japanese beat maker, a rapper from San Antonio, and an LA-born lyricisist. Amongst much more.